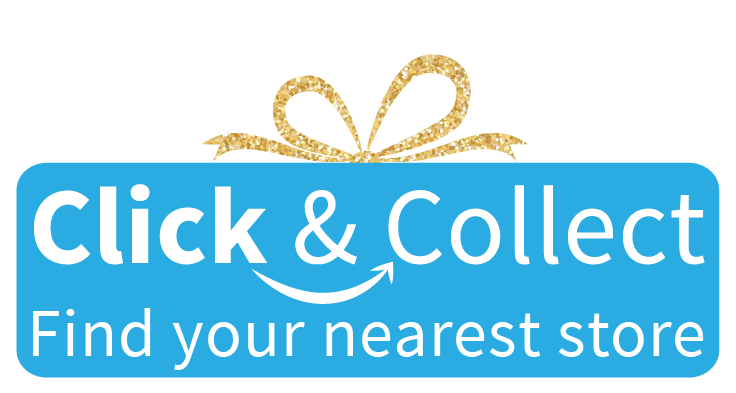 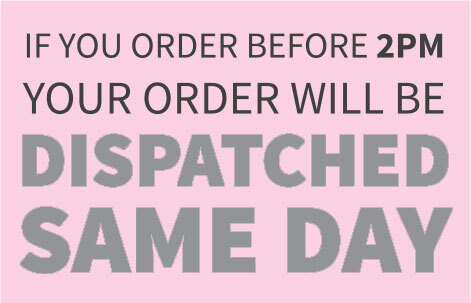 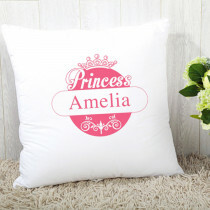 Feel like the royalty you are with this fabulous personalised mug! 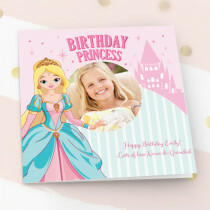 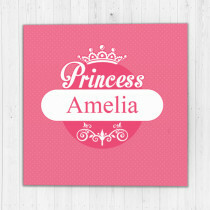 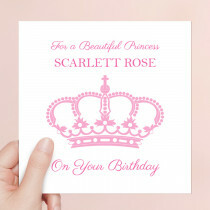 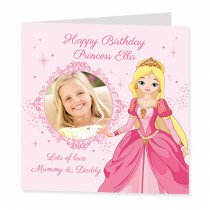 A gorgeous girly design, customised with any name, it's the perfect gift fit for a Princess. 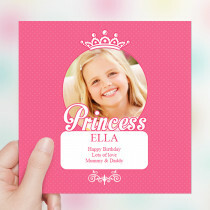 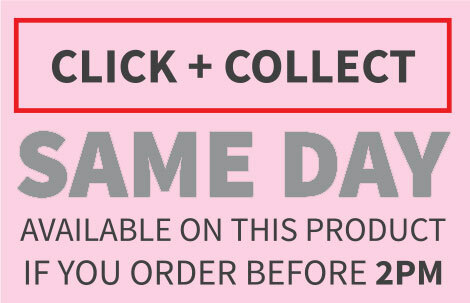 With a high gloss finish and fully dishwasher safe, it certainly meets royal standards! 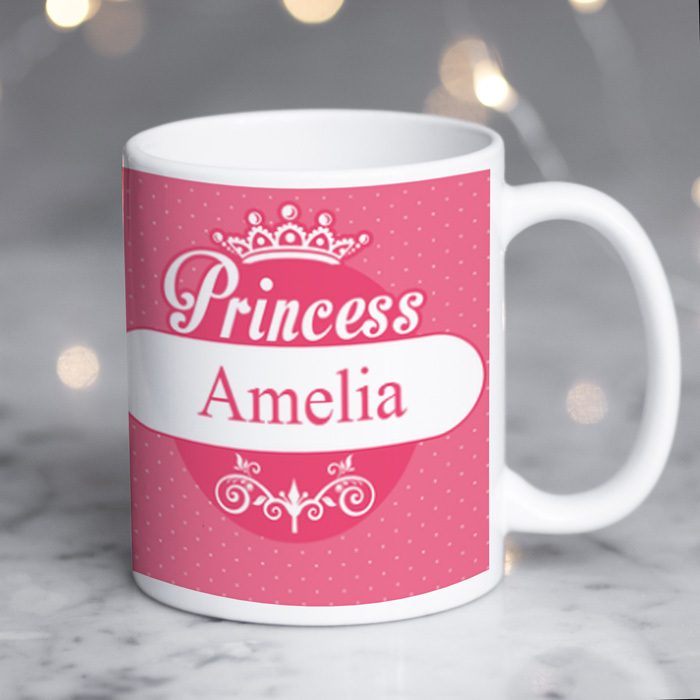 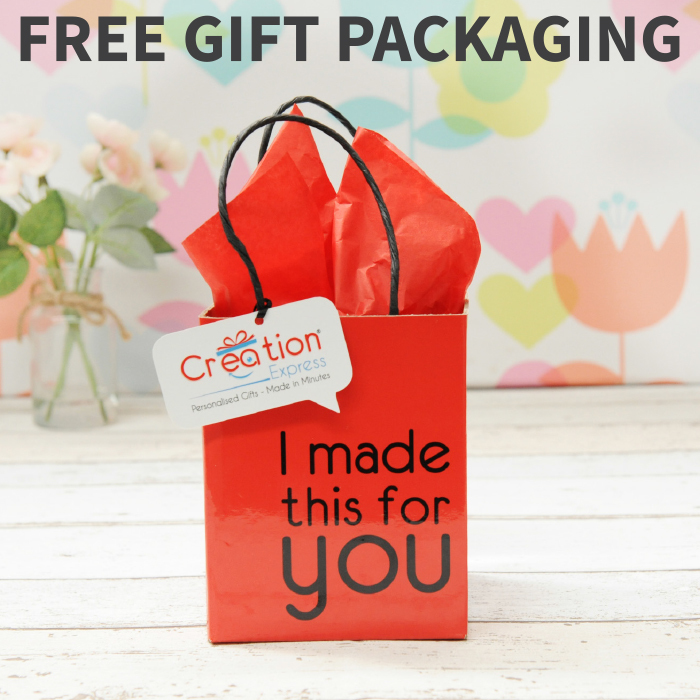 Ideal for daughters, sisters, friends and girlfriends alike, this custom mug is sure to make her feel extra special each time she has a cuppa.